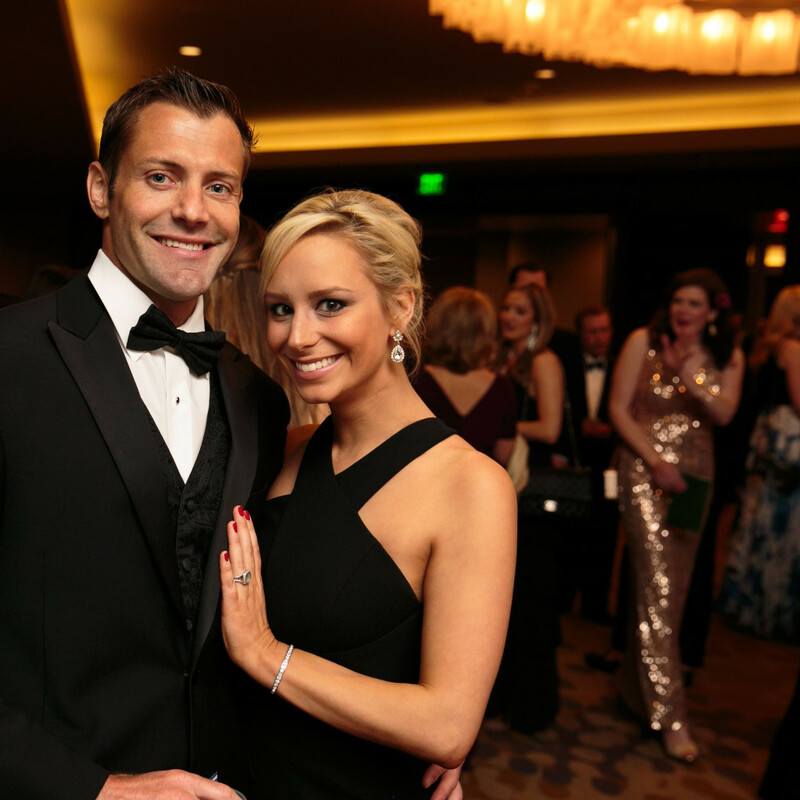 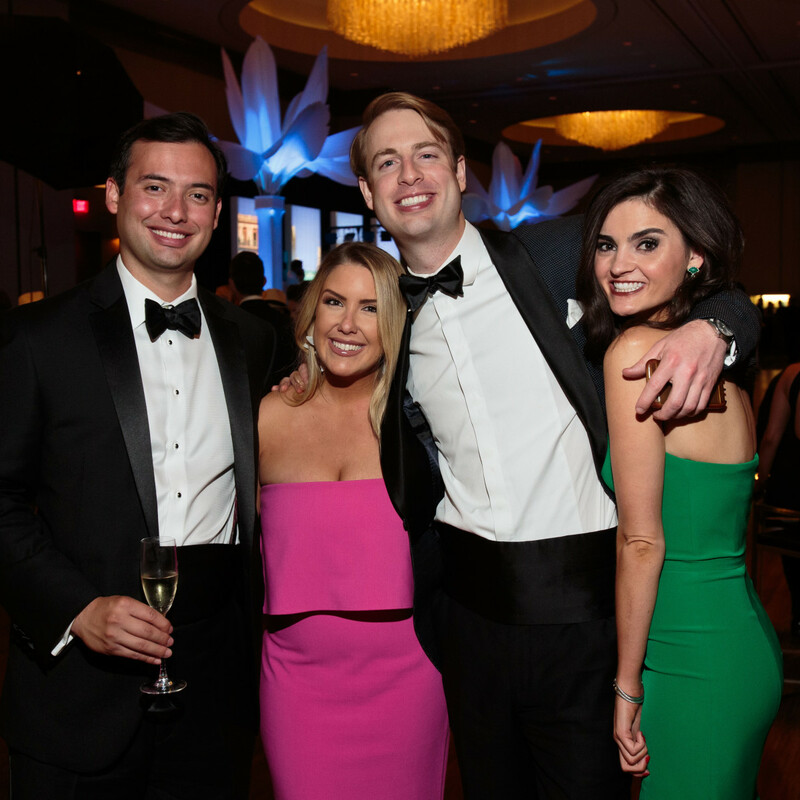 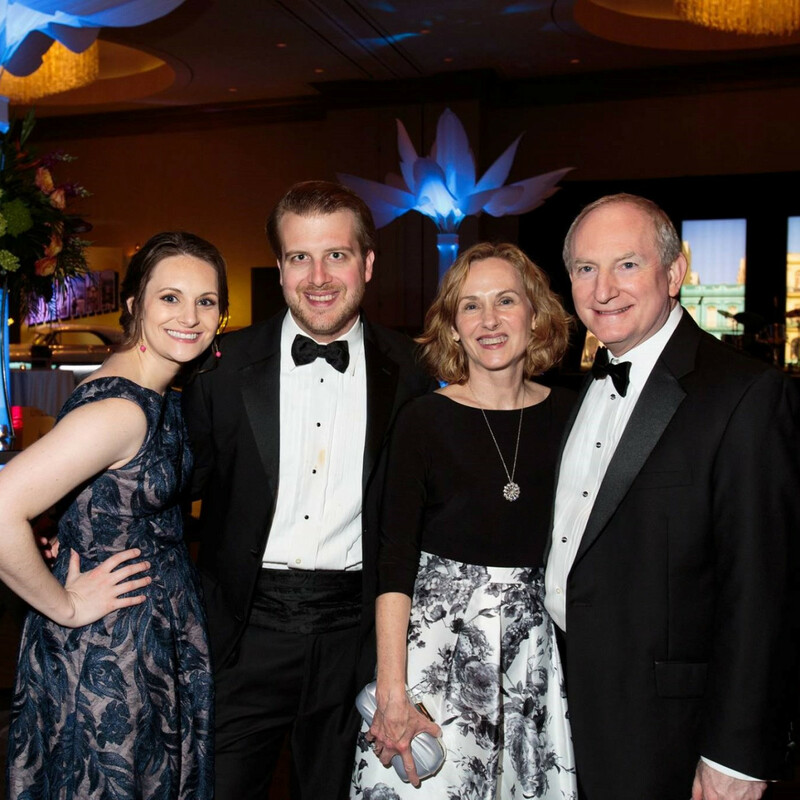 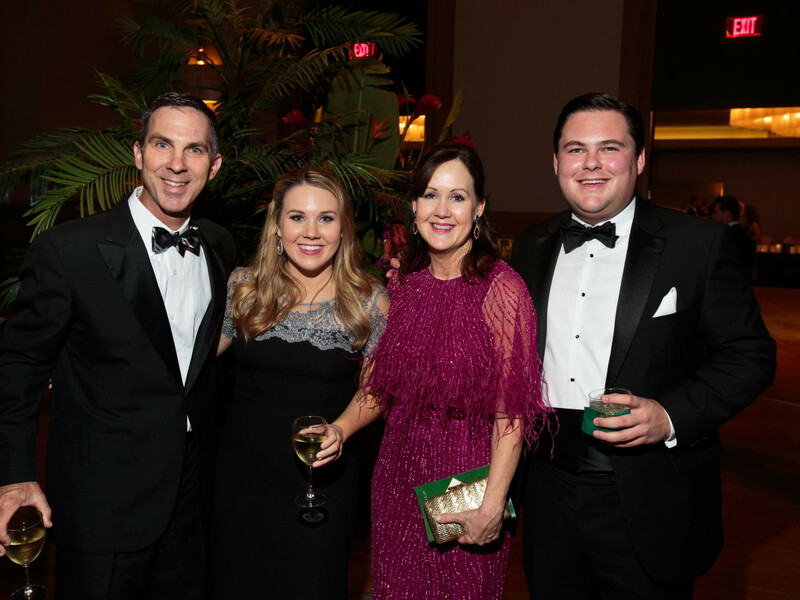 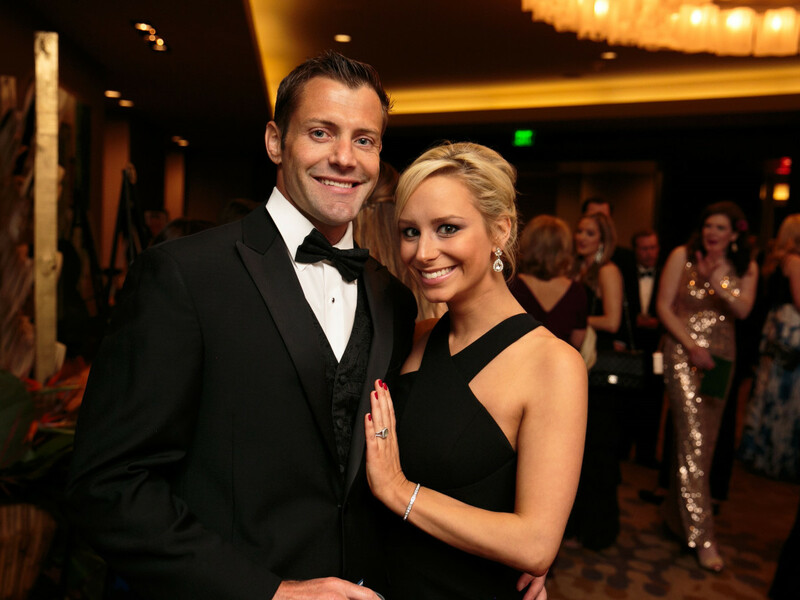 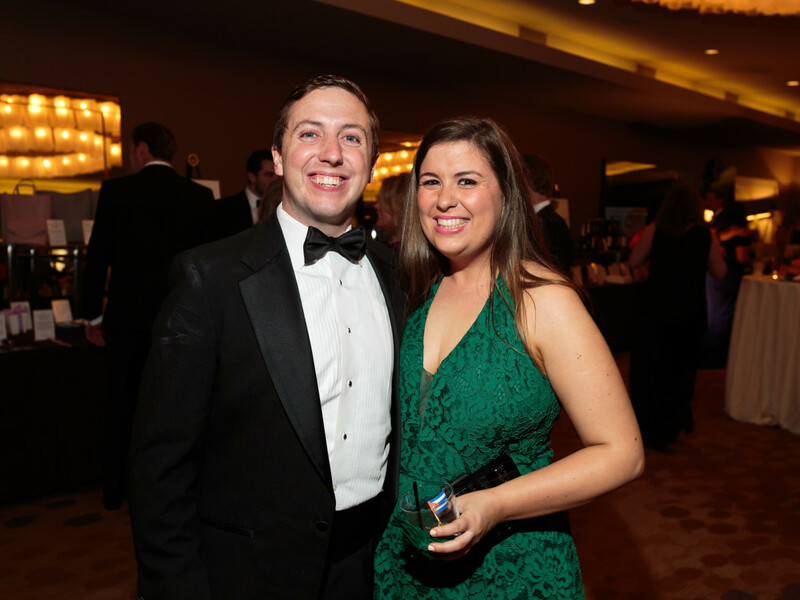 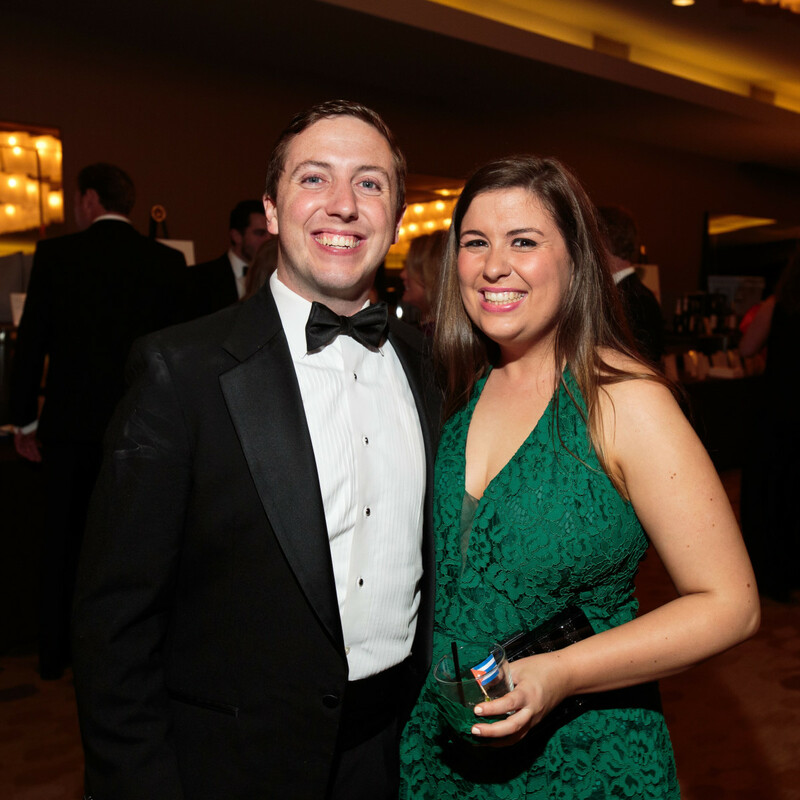 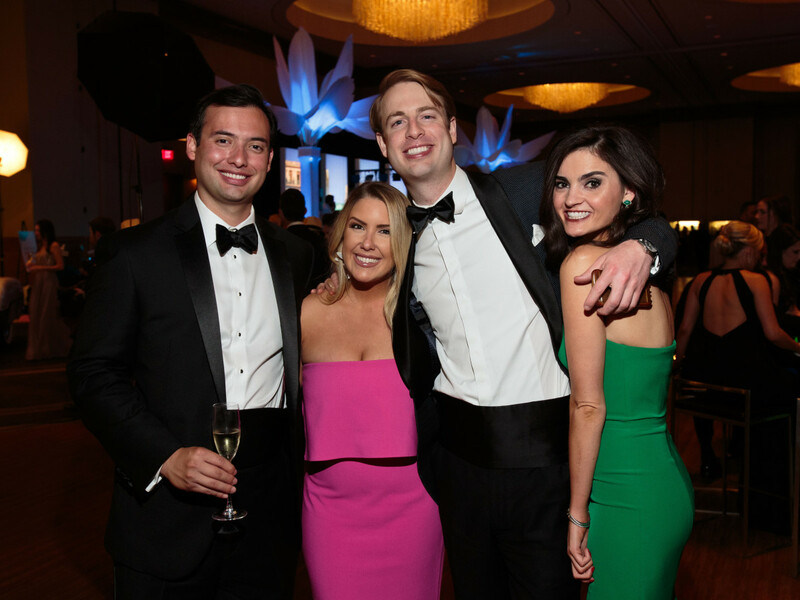 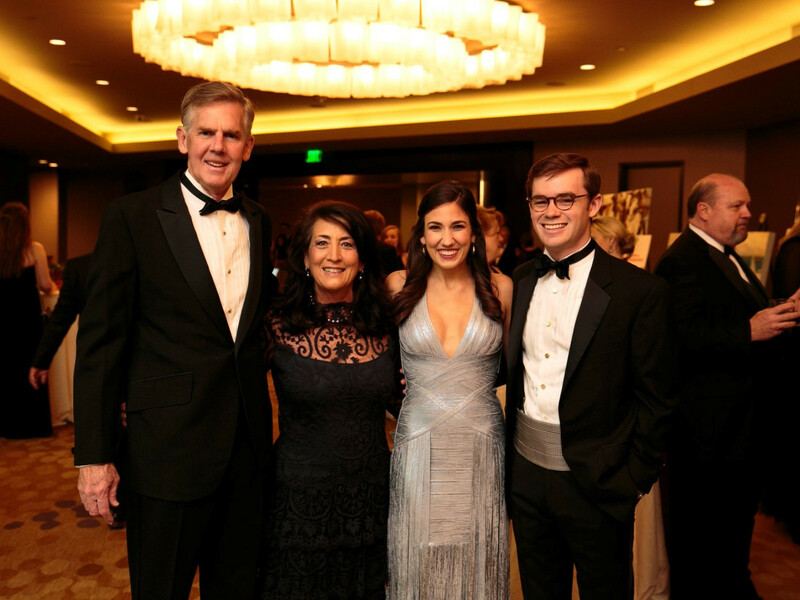 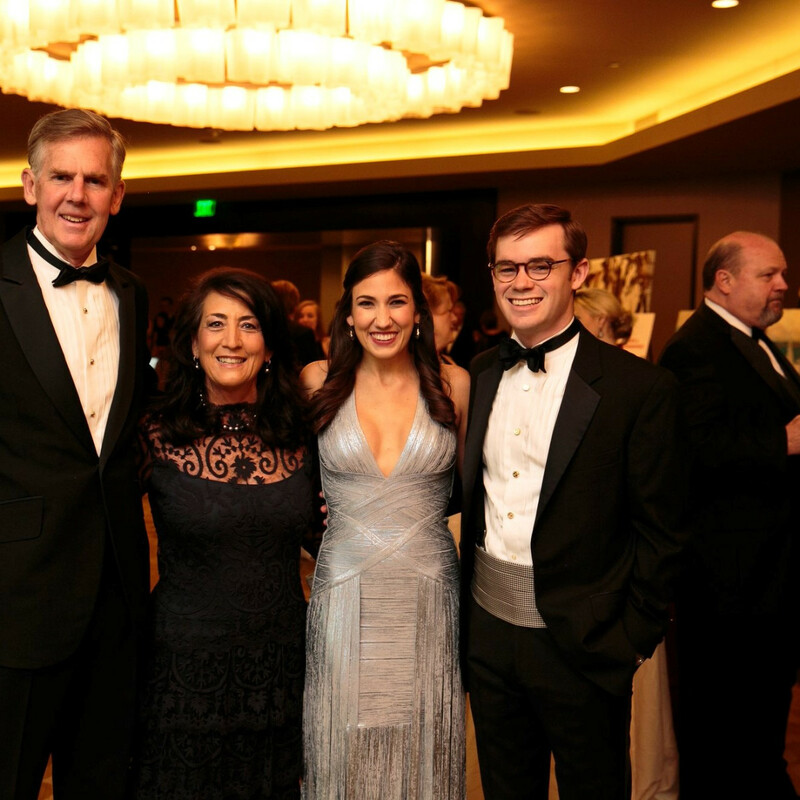 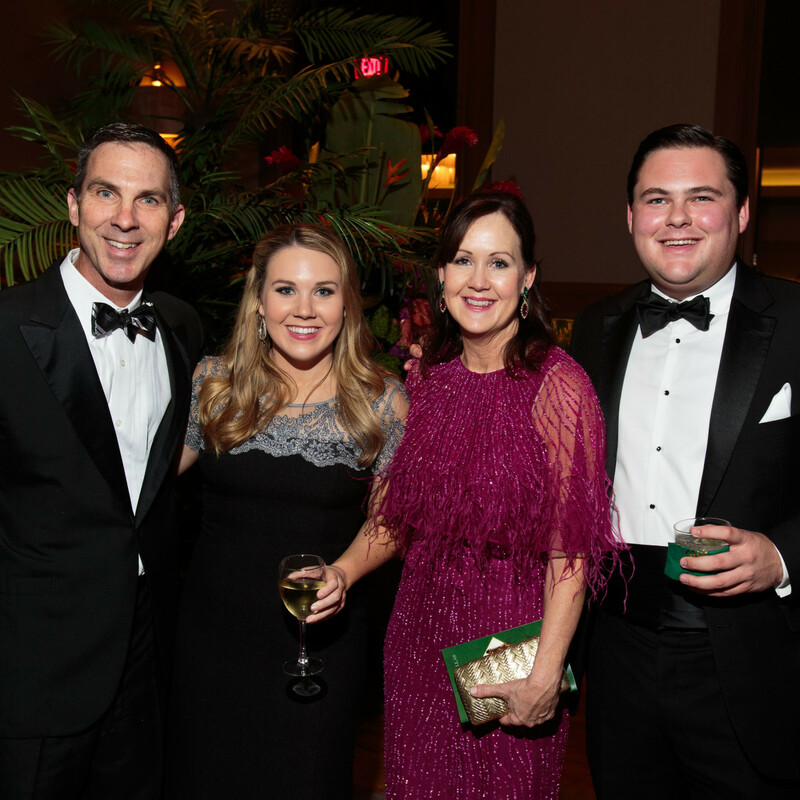 The 411: The Slipper Club of Dallas welcomed nearly 500 people to its 22nd annual black-tie gala. 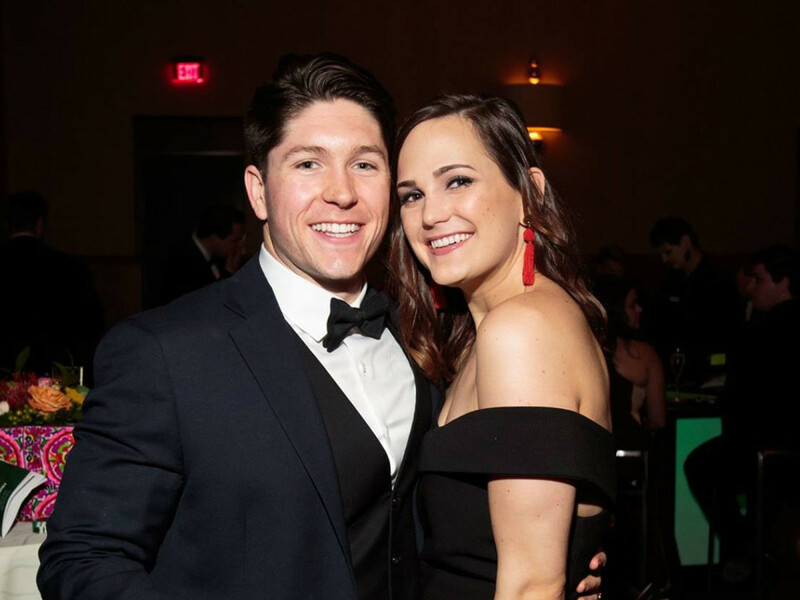 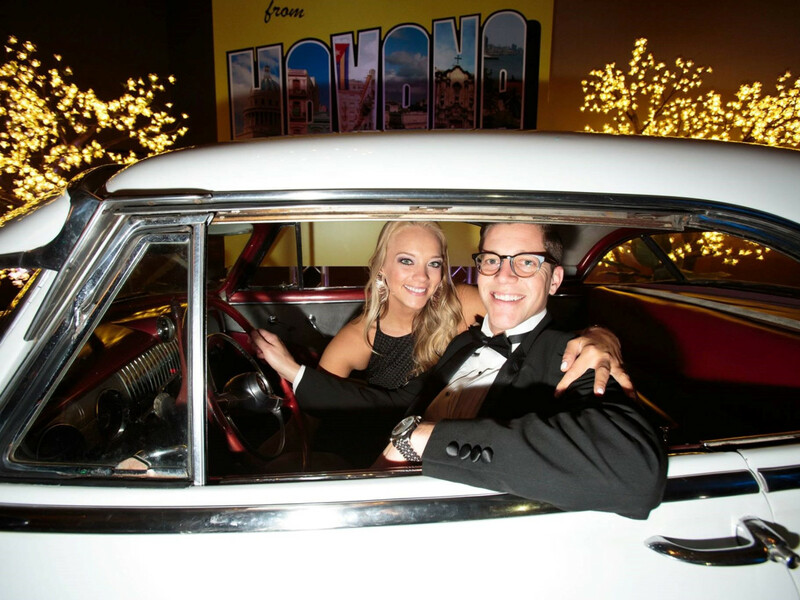 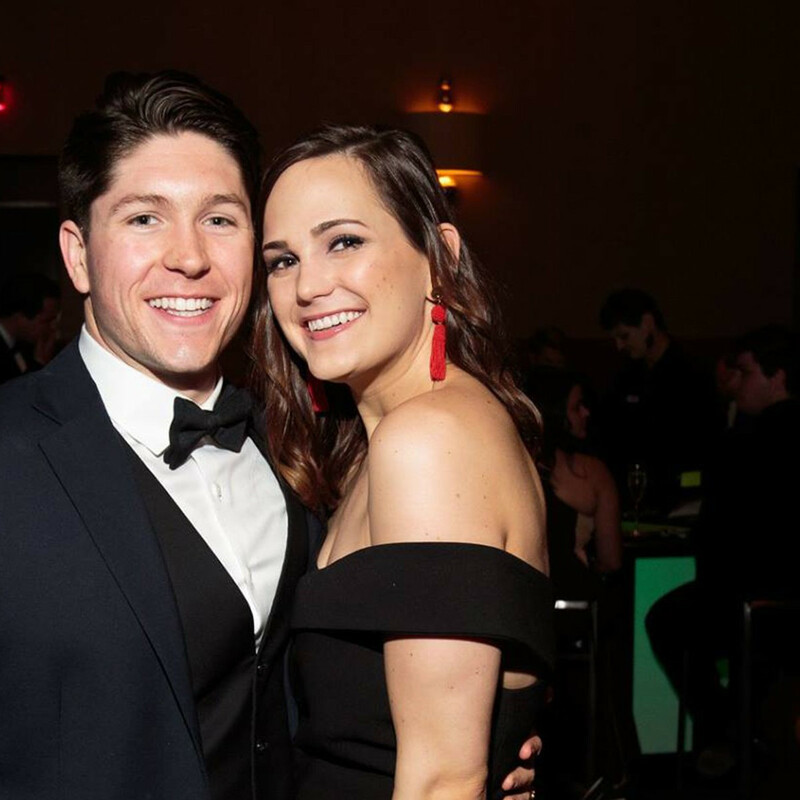 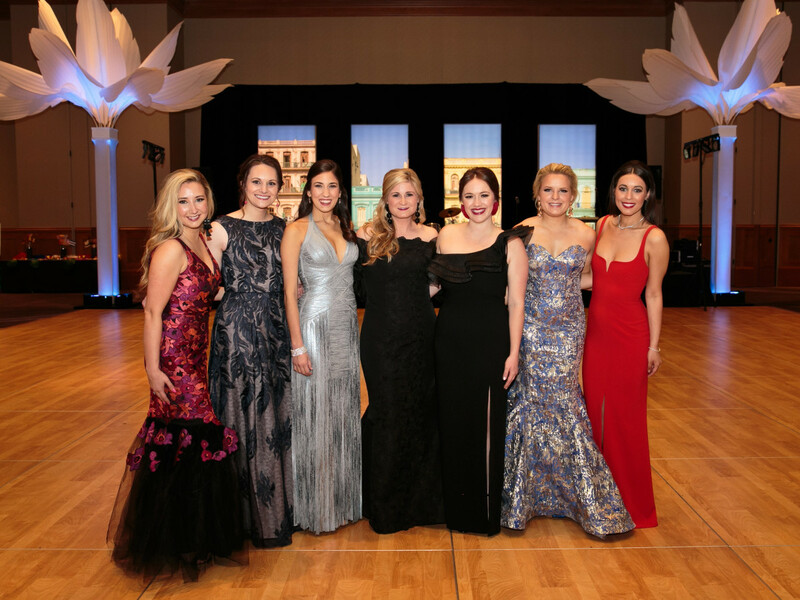 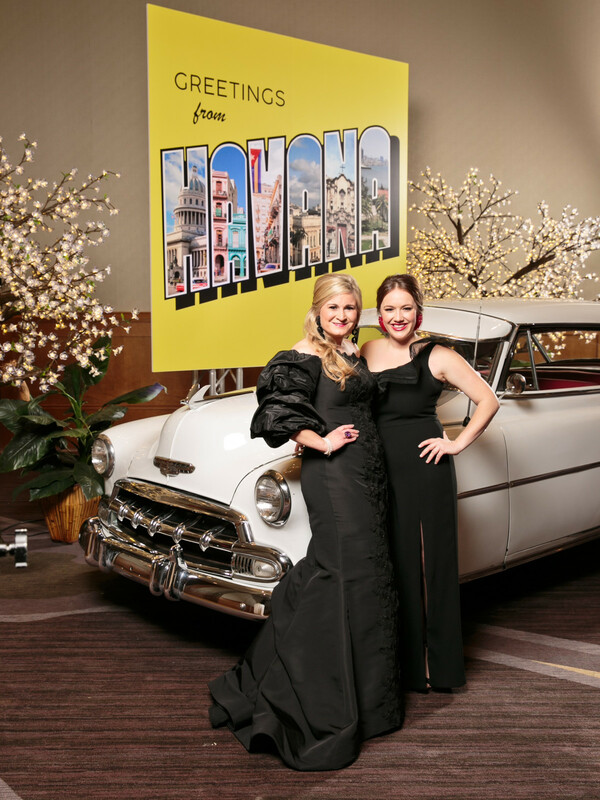 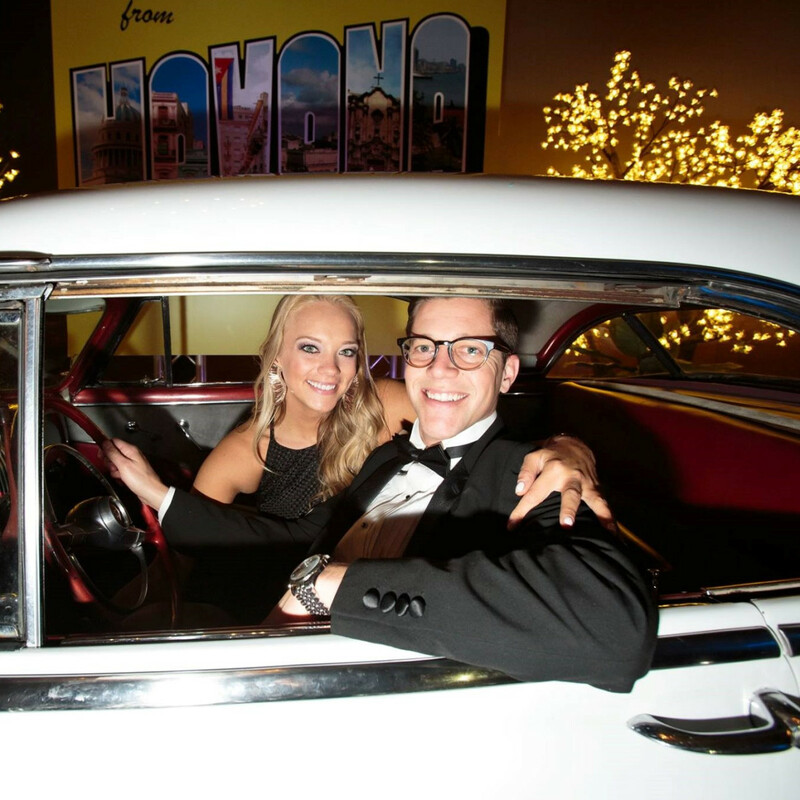 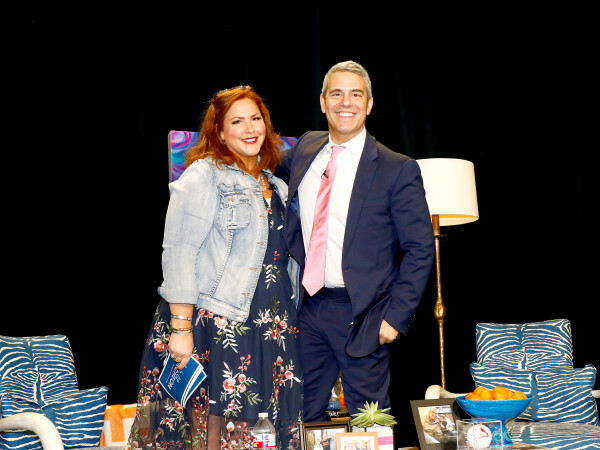 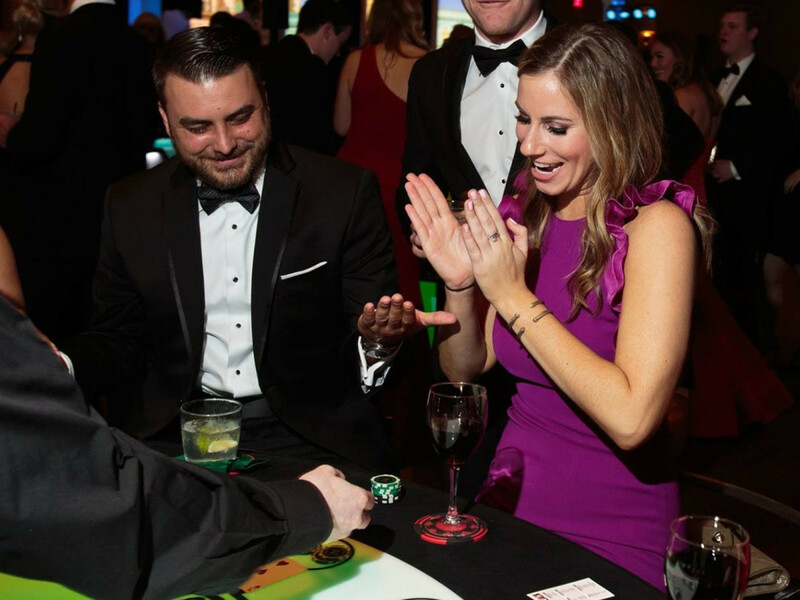 The colorful event, this year themed "Havana Nights," raised funds for Camp Sweeney, the largest summer and year-round support program in the United States for children with type 1 diabetes. 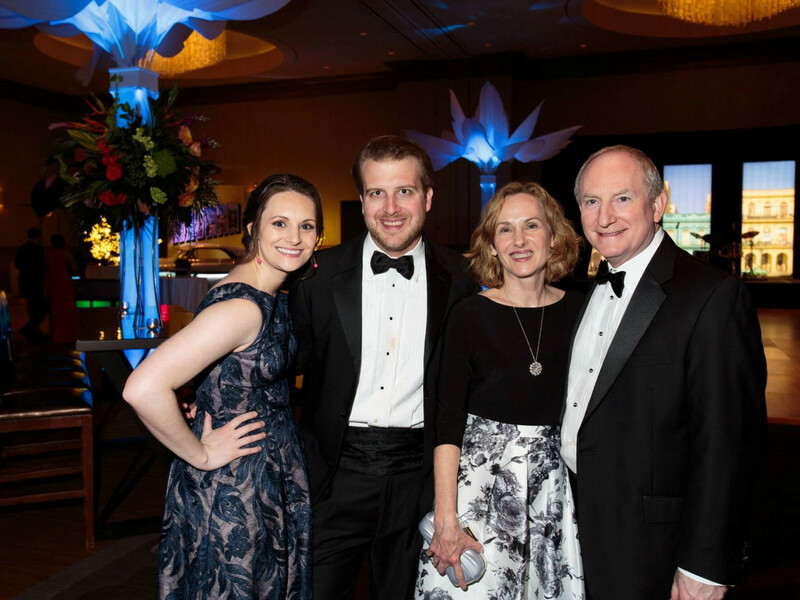 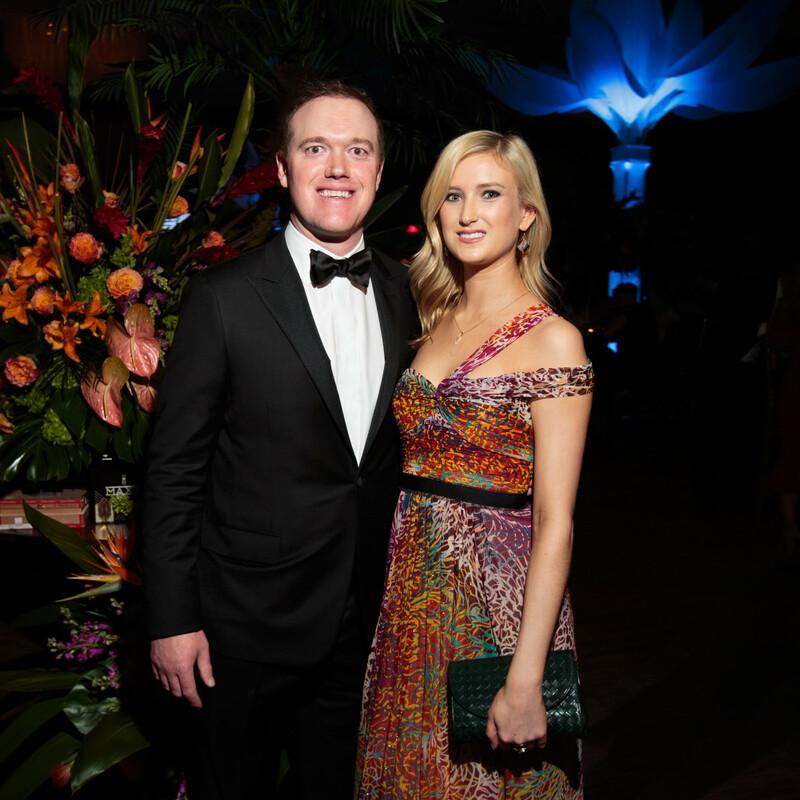 The event began with a dinner hosted by Slipper Club president Meredith Allen, honoring generous donors and patrons. 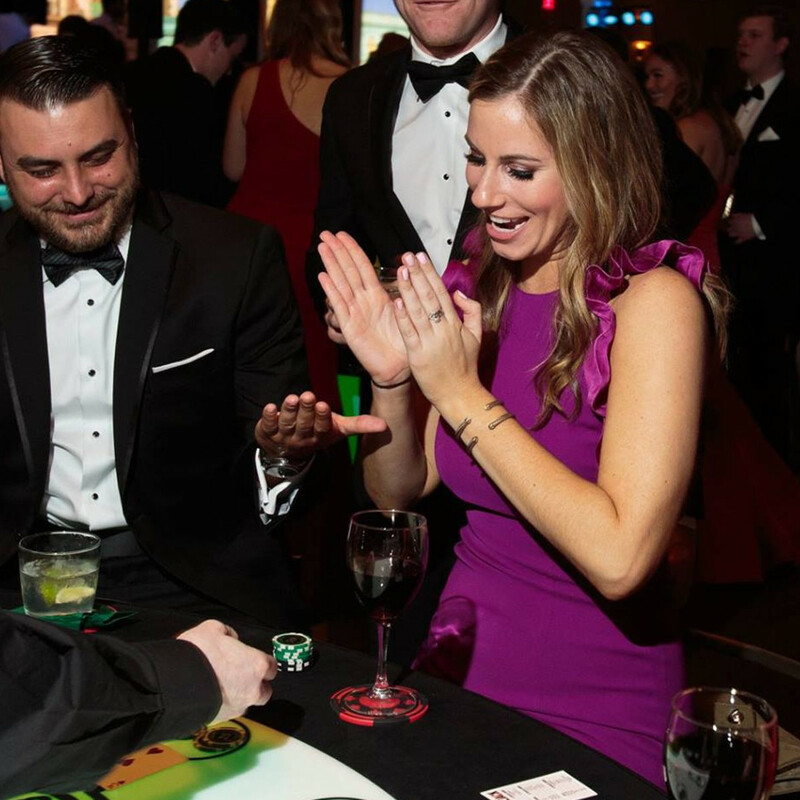 The Cuban-themed evening continued with entertainment courtesy of Rikki Rincon of Creative Juice Online and a cigar-rolling demonstration by master Cuban cigar craftsman William Rodriguez. 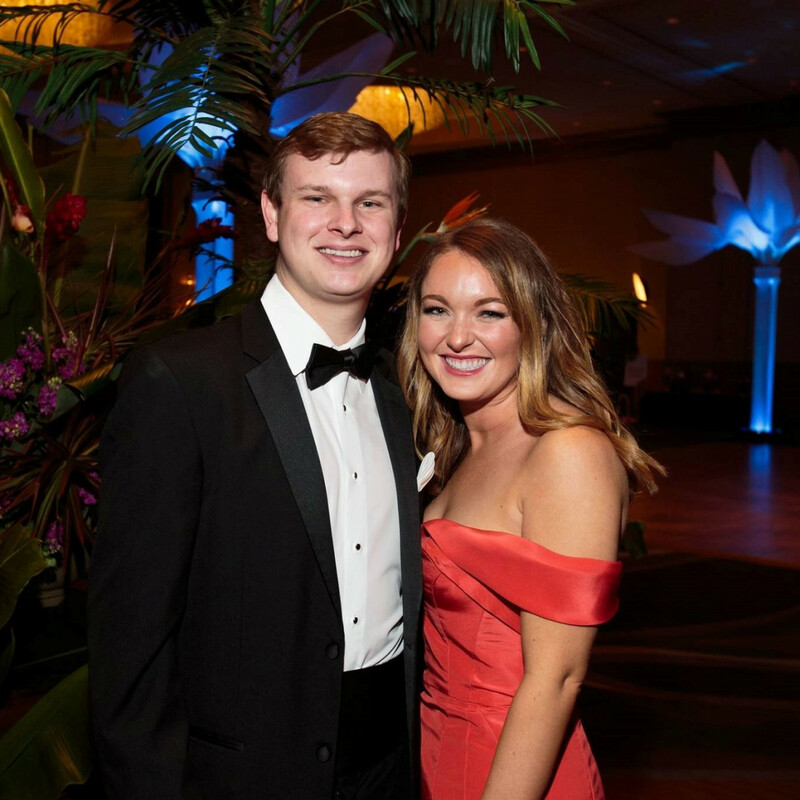 Guests — including Kay Hitzelberger, Elizabeth Metzger, Jennifer Lindsley, Savannah Smartt, Lauren Carrozza, Jack Gannon, David Haines, Travis Andres, Sam Huffines, Austin Clinkscales, and Harrison Gamso​ — enjoyed casino games, a photo booth, silent auction, raffle, and dancing to the tunes of Ice House. 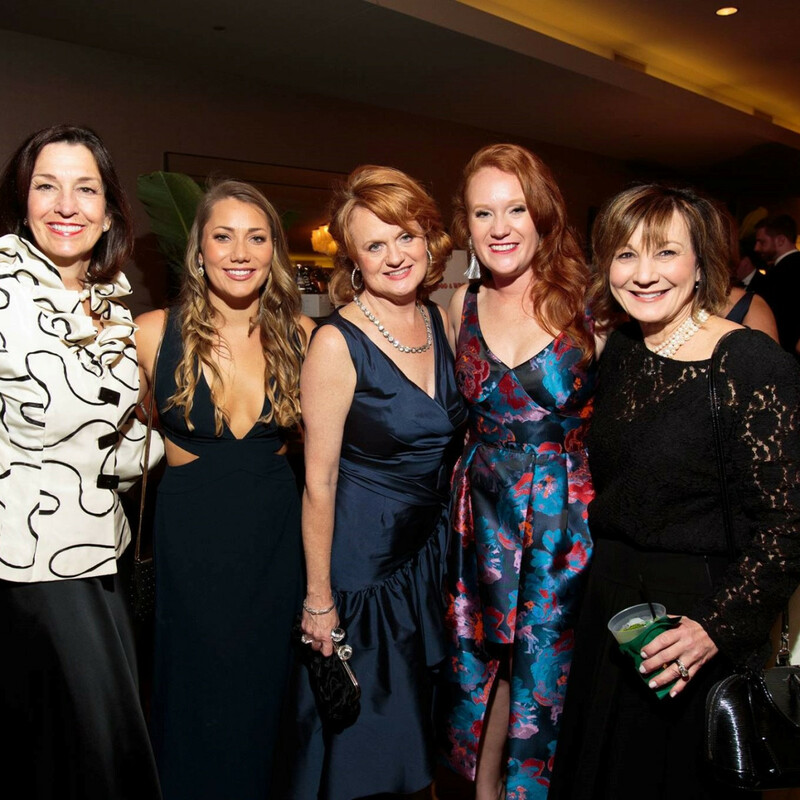 Gala chair Cari Euart and members of the Slipper Club board will present the total funds raised for Camp Sweeney on April 9. 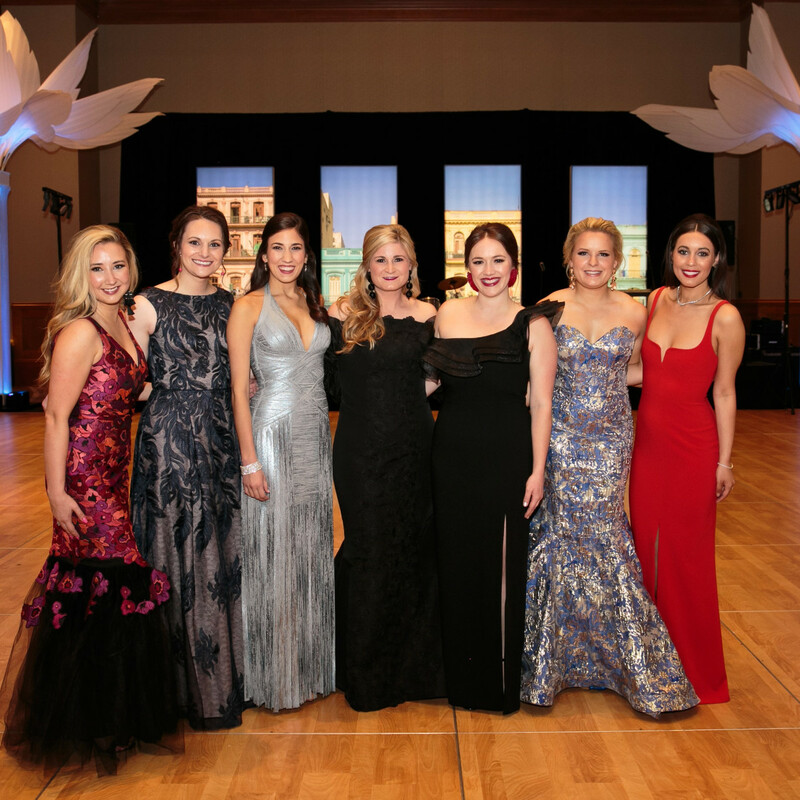 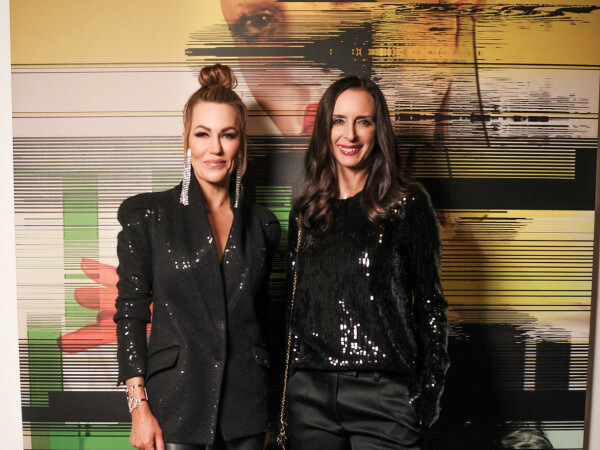 "It was an amazing evening that came together beautifully thanks to the support of our generous donors, corporate partners, and vendors," Euart says in a release. 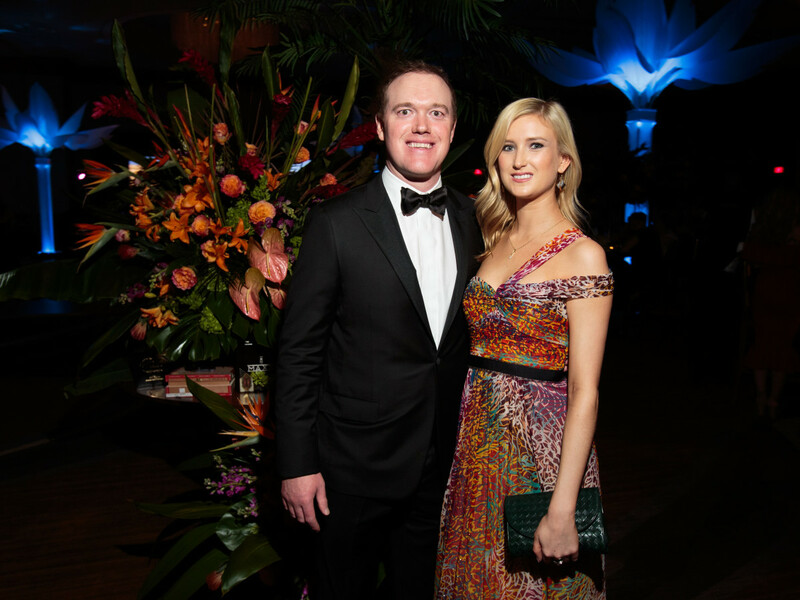 "The flowers were lush, complemented by the most fabulous decor. 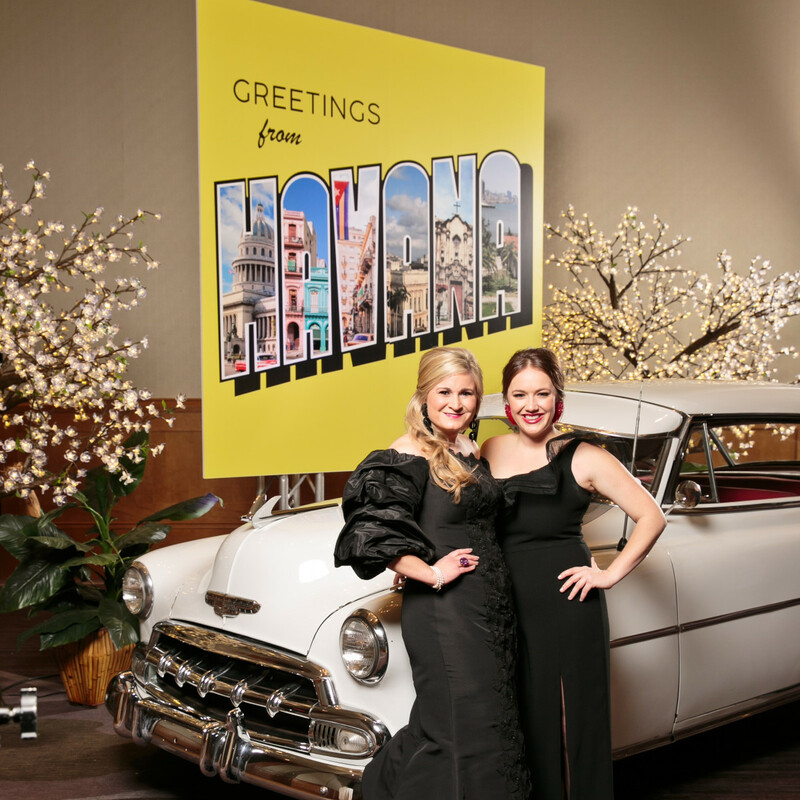 The energy poured off the stage as our guests danced in what truly felt like the streets of Havana." 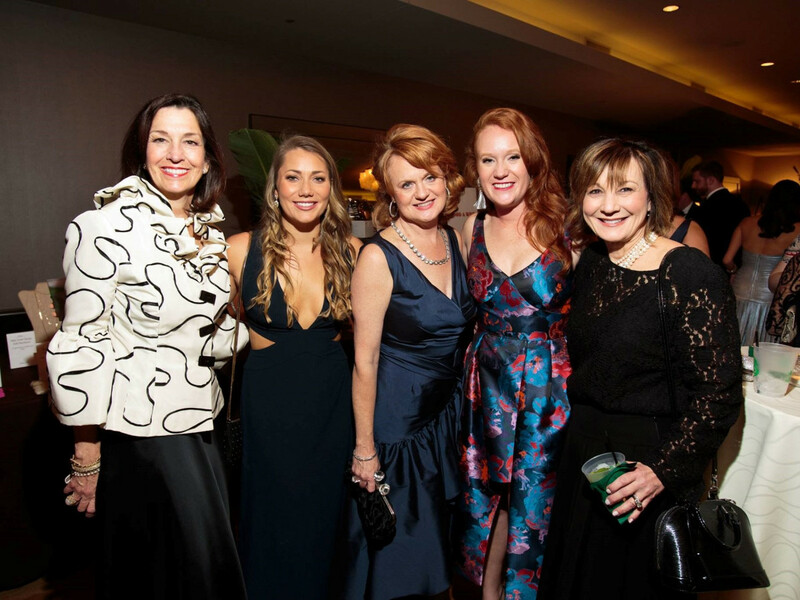 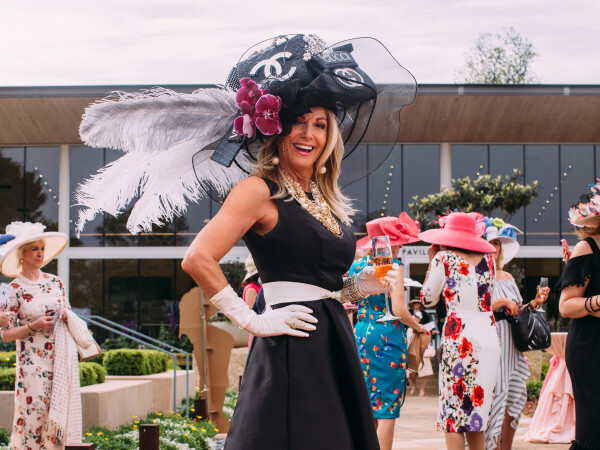 The Slipper Club, founded in 1934, offers a unique network of friendship and opportunities for professional women and is dedicated to serving women, serving the community, and making a difference in Dallas. 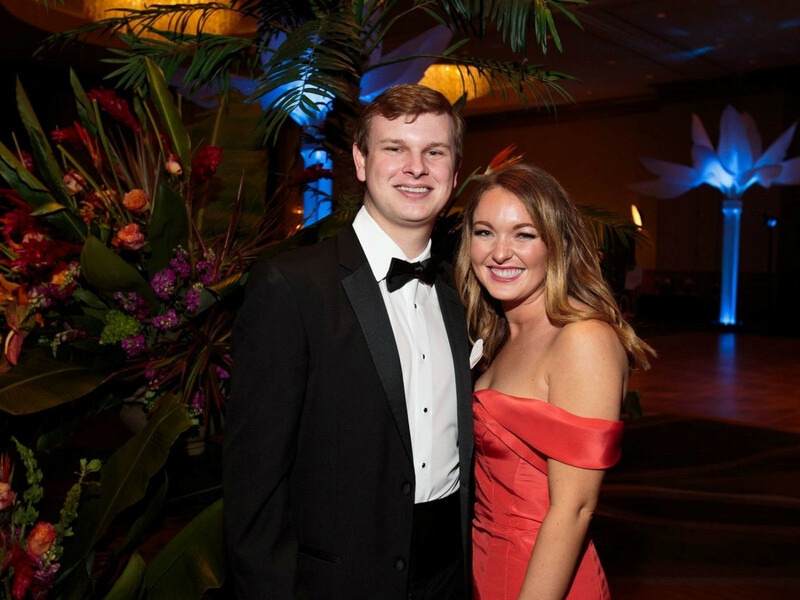 Who: Andrew Fiero IV, Mary Alice Thompson, Mackenzie Howey, Brooke Bonner, Conner Best, Andrew Taylor, Allison Mynard, Clare Nelson, Hannah Ferrin, Mary McAuliffe, Minette Morgan, Lori Allen, Mark Piland, Carrie Stires, Grahm Lingor, Shannon Graham, Travis Strasser, Angela Cox, Amy Stone, Alex Jodry, Elizabeth Ann Stone, Ken Stone, Danger C. Bruton, Hayley Waring, Alex Bjornnes, Emory Mckim, Savannah Thode, Roger Shafer, Taylor Nichols, Robert Hitzelberger, Debra Hitzelberger, Stuart R. Duenner, Mike Metzger, Pam Metzger, and Ryne St. Marie.